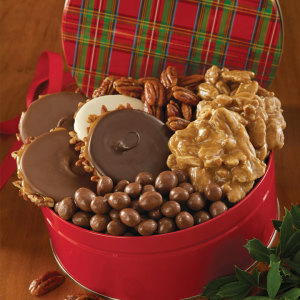 3 World Famous Pralines®, 3 Milk Chocolate Bear Claws® and 3 ounces of Glazed Pecans. 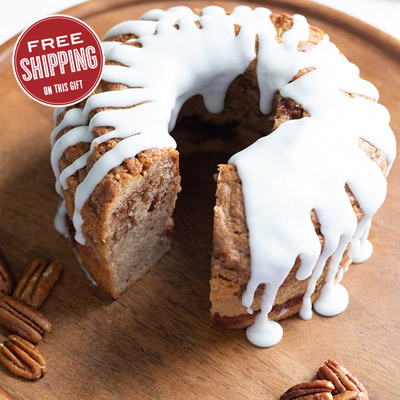 At a savings of almost 20%! 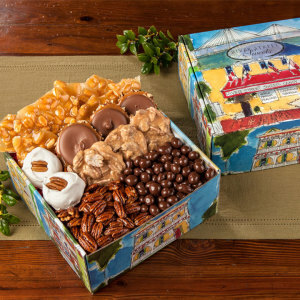 Orders will ship with the Candy Canister and the most recent edition of Savannah Magazine. 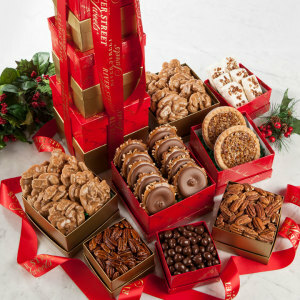 3 World Famous Pralines®, 3 Milk Chocolate Bear Claws® and 3 ounces of Glazed Pecans. 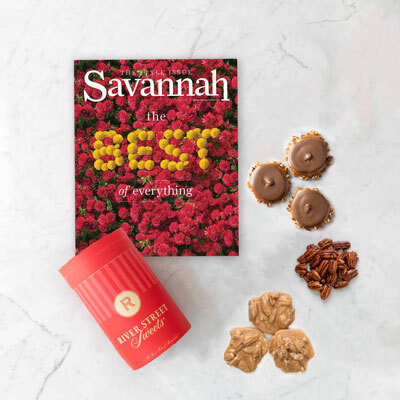 Orders will ship with the canister and the most recent edition of Savannah Magazine.